The following is a short video highlight from the May 21-26 5-night Adventure Cruise. "It was an inspirational, refreshing, invigorating and soul restoring experience. The Fijian people are incredible!" Did you find the Tui Tai Experience held up to its promises? How would you rate the level of service from the onboard staff? 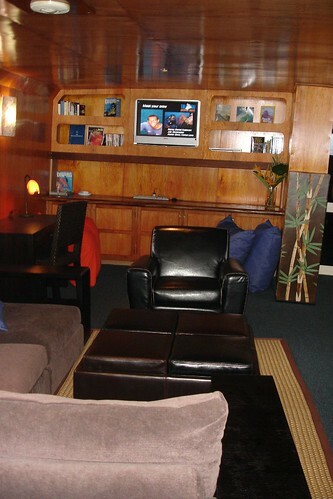 Was your cabin/stateroom comfortable and in working order? How would you rate the meals served? How would you rate your Fiji diving experience? How safe did you feel during your Tui Tai Expedition? 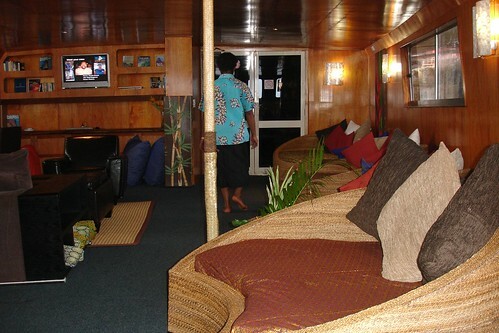 Would you recommend Tui Tai Adventure Cruises to your friends and family? I wanted to thank you so much for the absolute best holiday we have ever had. I have attached a couple of photos and I have more if you want to look at those as well! We still haven't wiped the smiles of satisfaction off our faces. If I could have written 11 out of 10 I would have. The genuine friendliness, the service, the weather, the itinerary and the fellow guests; it was like a dream come true Morika. 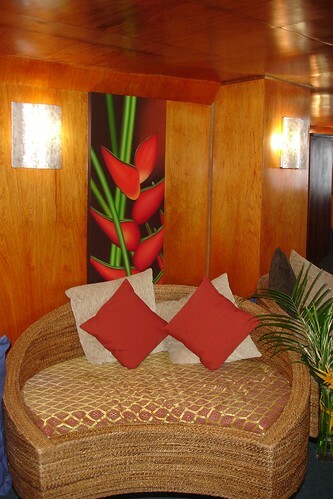 "Tui Tai is the most comprehensive all-around holiday experience. With a never-ending array of activities and a great feel for the true Fiji." "An unforgettable experience in a authentic natural Fiji. The Fiji you would never get to know from a hotel." "We had a wonderful time with your wonderful crew and saw, in a very short time, a lot of the real Fiji." "Everything we did was fantastic. Breathtaking and exhausting!" 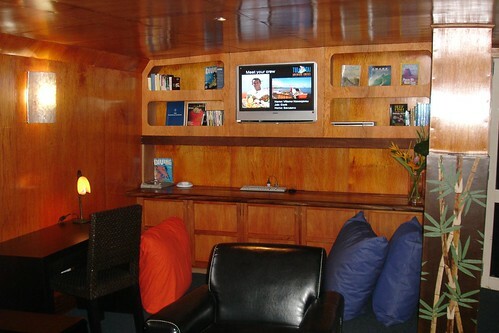 "Tui Tai is the most comprehensive all-around holiday experience. With a never-ending array of activities and a great feel for the true Fiji. Thank you so much, we are already planning our next trip." 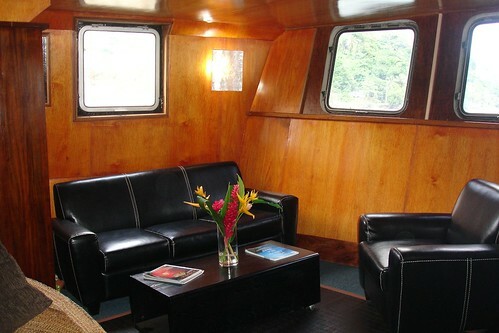 "A wonderful way to experience the true Fiji and the wonderful hospitality of the Fijian people. 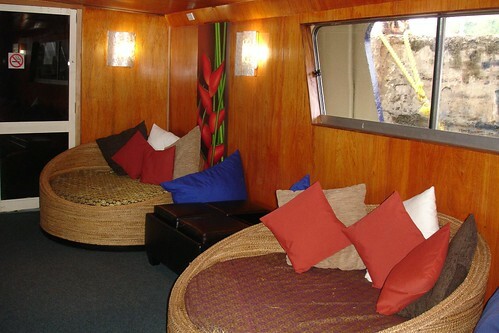 The best way to get off the beaten track, in total luxury." 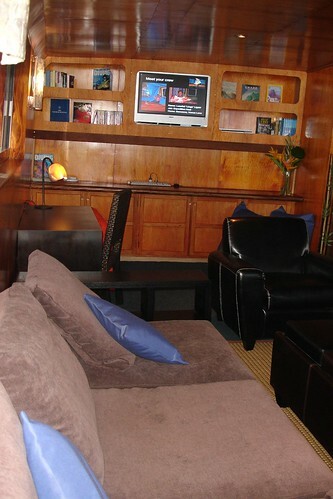 The following guest feedback scores came from the April 14-21 Adventure Cruise, 2007.